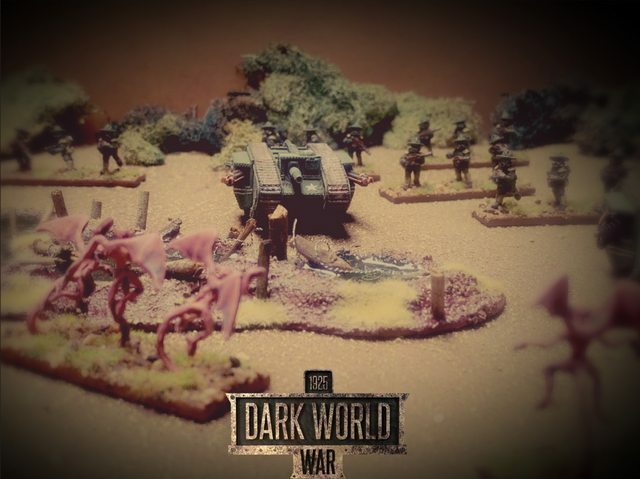 This month’s new release is for our 18mm Dark World War range. 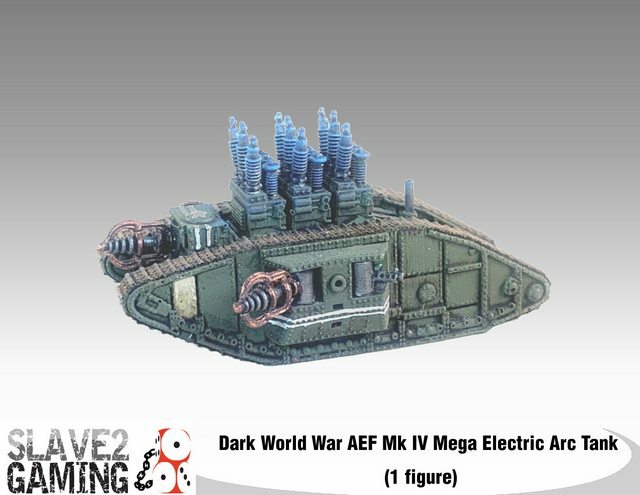 With the release of the American Expeditionary Force only a few months ago, we thought we’d add to them with some armour. With the Americans putting their scientific research into other directions for the war effort, they have decided to have a Lend-lease option with the British and to use all the British options of the British Tank. 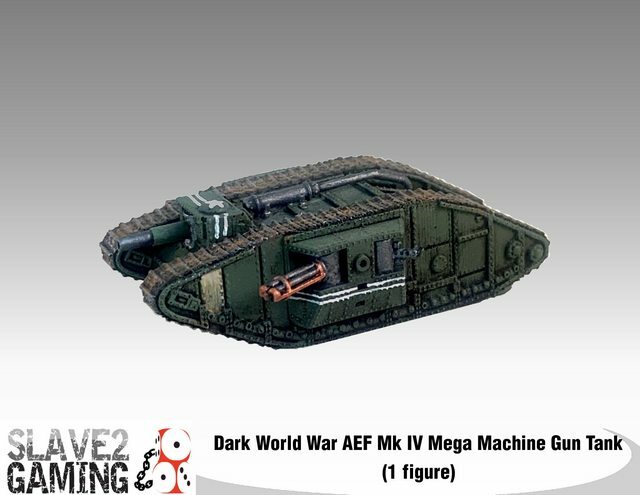 They have however also added two new variants to the Mk IV range. But this release is not only about the AEF releases, we are also releasing the Hellspawn Imps. These are the Hellspawn’s jump units that can be upgraded to light flyers. The Imps have been loving sculpted by Mike Broadbent. 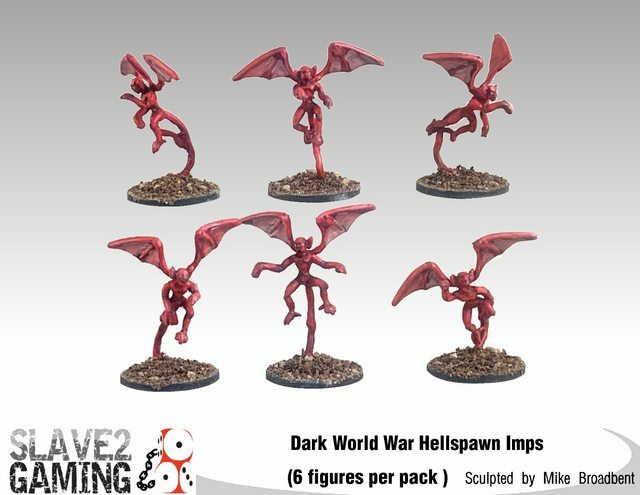 Lastly is the Hellspawn Imps, or as they are known to the forces of the Western Front, “Flying Meanies.” These come as a pack of 6 unique posed creatures with separate wings. These retail for AU$10 for the set of 6. You can check these out, plus all the other great Slave 2 Gaming products on the Slave 2 Gaming website.